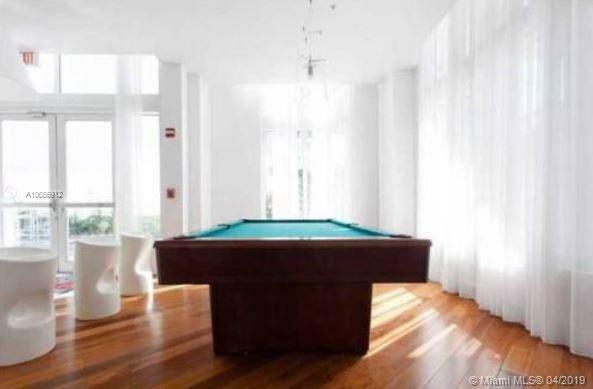 Centrally located 2 bedroom 2 bathroom corner unit in the lower penthouse floor of The Loft in Downtown Miami. Offered Unfurnished. Unit boasts magnificent city views from the floor to ceiling windows of the luxury corner unit. 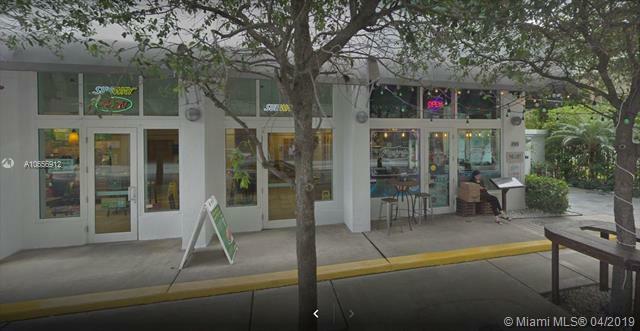 Within walking distance to all major points of interest in the Downtown Miami area as well as within walking distance to the metrorail system for additional releif from parking and traffic. Stainless steel appliances and modern european style kitchen cabinets. Split plan for additional privacy. 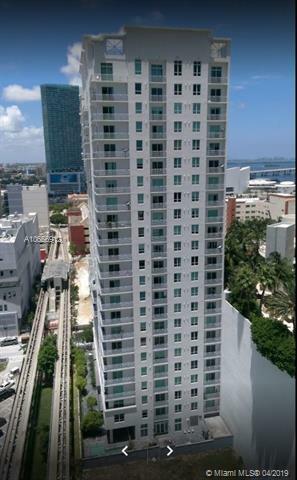 Property professionally leased and managed by Management Miami - Open to Offers Hurry, Won't Last! 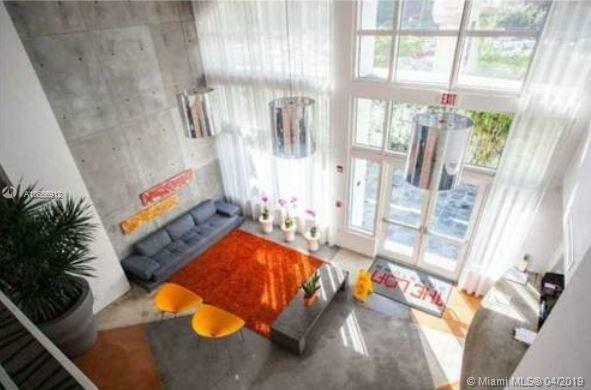 Listing courtesy of Management Miami.